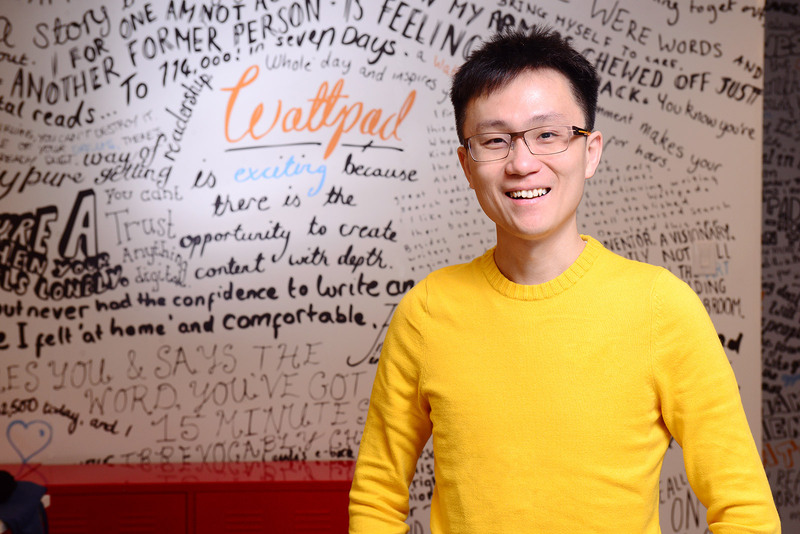 Wattpad, a collaborative-writing community that helps new authors connect with a community of fans and fellow writers, has closed a new round of financing worth $46 million that co-founder and CEO Allen Lau says will help it expand internationally and support its growing user base. The latest round was led by OMERS Ventures, the venture arm of a large Canadian pension-fund manager, and included August Capital as well as previous backers Khosla Ventures, Union Square and Yahoo co-founder Jerry Yang. When Wattpad raised its last round, the site was getting about 8 million unique visitors a month, according to Lau, but that number has climbed to more than 25 million, a jump of more than 200 percent. When Khosla and the other groups invested, the amount of time spent by users on the service was just under 2 million minutes per month — and now it is more than 6 billion minutes. Although it is far from being a household name, Wattpad has built a global community of writers and readers, and Lau said it wants to expand that community even further. More than 50 percent of the site’s users currently come from outside North America, and part of what the company wants to do with its financing is make it easier to support those users wherever they are. One of the things Wattpad wants to focus on in the near future, Lau said, is working with publishers to help its writers move from the community approach to something more traditional. The company ran a pilot “crowdfunding” project last year that provided some lessons, and the company is going to be working on rolling out features and services based on some of those lessons over the coming year.